Is Qsymia even worth taking? 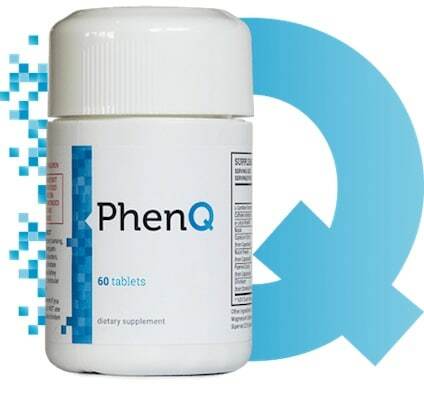 Qsymia is the trade name for a drug that combines both phentermine and topiramate in order to aid in weight loss. The developers of the drug, one of the most effective eight loss pills, have also are in the middle of Phase 2 trials in order to investigate the effectiveness of Qsymia as a treatment for Type II diabetes as well as obstructive sleep apnea. It is a federally controlled substance due to its use of phentermine. The active ingredients in Qsymia are phentermine hydrochloride and topiramate extended release (XR). Phentermine hydrochloride is used as an appetite suppressant, while topiramate is an anti-convulsant drug that is used to treat epilepsy. Topiramate is also used to treat migraines and is marketed under the brand name Topamax. When these two drugs are combined with increased physical activity and a healthy diet, they can provide users with moderate weight loss. Qsymia was once marketed under the brand name Qnexa. It is not currently marketed under any other name. Qsymia works by first suppressing appetite with the phentermine part of the drug, and then helps provide users with a feeling of fullness or satiety throughout the day due to the presence of topiramate. For the first 14 days, the user should take one 3.75mg/23mg capsule every morning. After this, the user should take one 7.5mg/46mg capsule every morning until they have been on Qsymia for twelve weeks. After this, a user’s doctor may tell them to stop taking Qsymia or they may increase their dosage. If the dose is increased, users should take one 11.25mg/69mg every morning for two weeks. After this, the user should take one 15mg/92 capsule every morning until their doctor instructs them to do otherwise. Stopping the use of Qsymia without consulting a doctor can trigger seizures. Qsymia was developed by Vivus Incorporated. Studies and trials for the drug began in 2007. The company submitted the drug for FDA review in 2009, but in 2010, the FDA decided not to approve Qsymia, citing concerns about possible side effects as well as a lack of long-term data. Vivus resubmitted the drug for approval in October 2011, and the new drug application (NDA) was accepted by the FDA the following month. In February 2012, FDA advisors voted to approve Qsymia for public use. The drug was finally fully approved for use by the FDA in July 2012. Qsymia became available in the US in September 2012. Qsymia has several possible side effects, and most of them can be quite serious. Some of these adverse effects were direct causes for the FDA’s initial refusal to approve the drug. One of the most concerning side effects of Qsymia is its potential to cause birth defects. Women who are pregnant or who may become pregnant must not take Qsymia, as it can cause cleft lip and palate in their unborn children. Other side effects of Qsymia include mood and sleep changes, difficulties with memory and concentration, increased acid levels in the bloodstream (metabolic acidosis), low blood sugar, vision changes, kidney stones, constipation, dry mouth, trembling and numbness and tingling in the extremities. The drug can sometimes trigger anxiety, aggression, and irritability in some users. They should talk to a doctor immediately if they experience these symptoms. Qsymia users should avoid alcohol, and they should not drive or operate heavy machinery until they know how the drug affects them. People who use diuretics or who have a history of heart disease should not use this drug. Qsymia is a very new and very powerful drug that still does not have very many long-term studies to prove its efficiency and its safety. 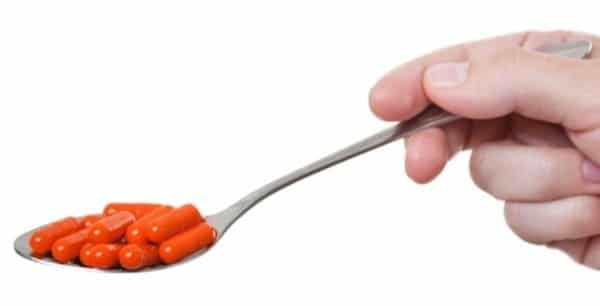 Anyone who is interested in beginning a weight loss regimen that involves Qsymia should speak with their doctor in order to get a professional medical opinion on the possible consequences of using the drug. Barring a case of exogenous obesity, it seems that people seeking weight loss are better served by diet and exercise.